$300 off your move-in costs! At BLVD West, choose a floor plan that suits your lifestyle. 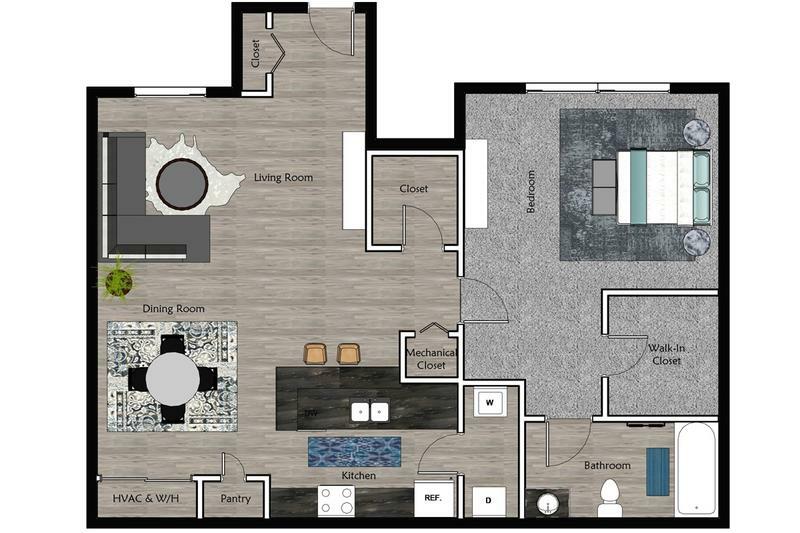 We offer a variety of floor plans ranging from one to four bedroom apartment homes that are sure to fit your needs. At BLVD West, we offer a variety of floor plans ranging from one to four bedroom apartments for rent. Enjoy walking into a spacious, open concept floor plan with energy efficient appliances, beautiful wooden cabinetry, and private home entry. Each apartment home is equipped with stainless steel appliances in the kitchen. 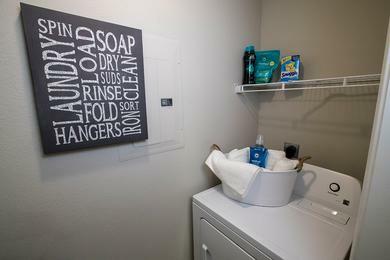 Our homes also include a washer and dryer, as well as an open floor plan that is perfect for entertaining! We offer plenty of storage with our spacious walk-in closets and in-home laundry room. BLVD West Apartments for rent in Lansing, MI boasts all of the modern amenities required to live a relaxed lifestyle in beautiful Lansing. Our apartment community is pet friendly for most breeds, so don’t forget to bring your furry friends along! We even have pet stations located throughout the community for your convenience. All residents also have full access to our state-of-the-art fitness center, 24 hours a day. Take a dip in our sparkling, resort-style pool or enjoy the sun on our expansive sundeck with your family and friends! Our on-site maintenance team is friendly, helpful and efficient, offering a 24-hour on-call maintenance crew for any after-hours emergency repairs. 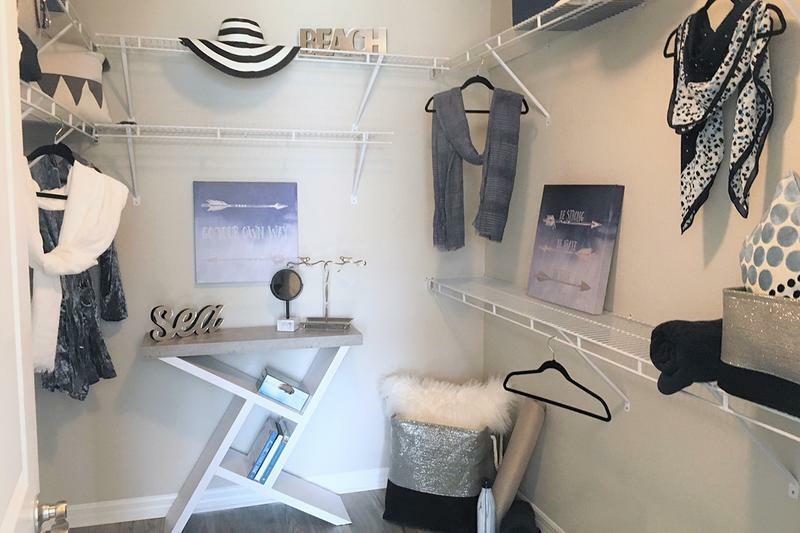 BLVD West is the perfect place to call home! This capital town is known as an important center for educational, cultural, and industrial advancement. This community is great for students attending Michigan State University, or working professionals around the Lansing area. Some of the major employers are MSU, Sparrow Health System, General Motors, and McLaren Health. Ask the BLVD West staff about the Preferred Employer Program! There are a variety of outdoor activities nearby, including Potter Park Zoo, Fenner Nature Center, and Lansing River Trail. With easy access of interstate 469, 96 and US-127, we are just minutes away from the Frandor Shopping Center and Eastwood Towne Center. Here in Lansing, you’ll find that it is a thriving city with multiple dining and shopping options. With great shopping stores such as DSW, Victoria’s Secret, Apple Store, American Eagle and Sephora, you are sure to find everything you need! Not to mention you can also do your grocery shopping in the same center with Sam’s Club and Walmart. Shop, dine, play and work, all just moments from where you live, in our luxury apartments for rent in Lansing, MI.